Teaching English – Writer. Traveler. Tea Drinker. 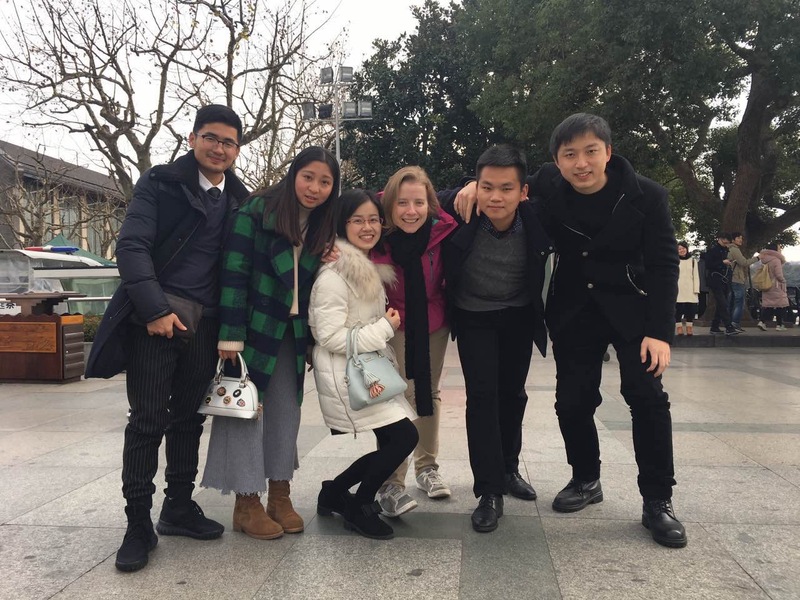 Teaching English in China–Final Exams!